Google is dominating the world of search today. If your website ranks well on Google Search, you’re almost guaranteed more leads and sales every month. Ranking a site on Google isn’t just about traditional Search Engine Optimization (SEO) anymore. You need to include SEO in your web design too so you can make the most of your site’s content and design. One factor that directly affects how well you rank is the quality of your web pages. High-quality pages can make or break your site. Google’s main goal is to deliver “excellent” results to people searching on their platform. This means content that is relevant, informative, and accessible. When designing your website, you must consider key elements for your pages. Google defines “quality” content differently to most existing definitions. First, remember that content is king in web design. Your content reflects the authority of your business within your field. The content on your pages must be trustworthy. Consult subject matter experts (SMEs) in your industry when writing your content, especially if you hire a copywriter for the job. 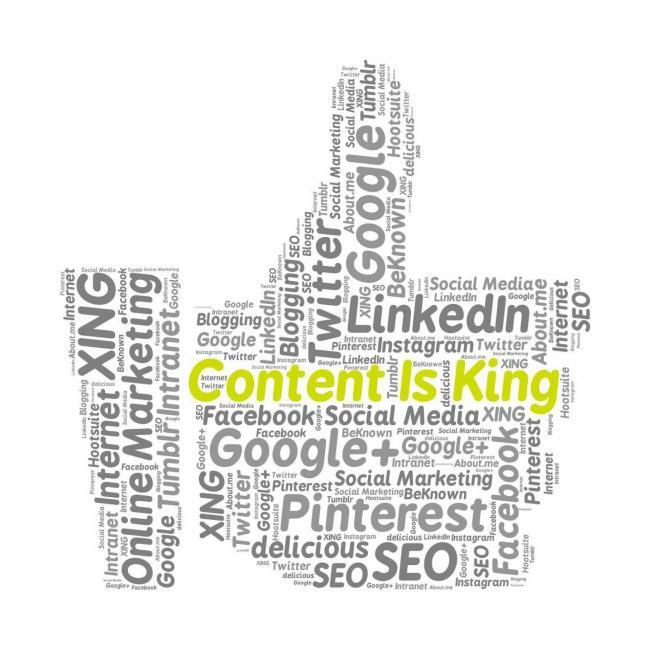 Content written by an expert who goes into detail ranks higher on Google. Keep each page unique. Google hates duplicate content. If you have similar pages on your site, make sure the content on each of those pages is unique to that page. This doesn’t just mean changing a few words around to avoid plagiarism. The goal of the content on each page must be different. Put your readers first. Many companies try to generate content and topics for pages based on their assumption of what might rank better. Approach it from the reader’s perspective instead. Create content that you know will interest your readers. Google will see the effort. Keep the copy clean. Google’s algorithms penalize pages that have spelling and grammatical errors, bad flow, and factual errors. Proof and edit all your copy before it goes on your site. Be concise and clear. Stay on topic with your content. Google likes long-form content, but only if it is all relevant. Don’t beat around the bush trying to generate more words on the page. Keep your copy short, clear, concise, and relevant. Accessibility matters. If your site is accessible to people with disabilities such as blindness, or to those using screen reader software, it gets a rank boost. Include tags for abbreviations, alternative text for your images, and descriptions. Keep the reading level low. Google wants all the content it presents to searchers to be easy to read. The average reading level in North America is Grade 8. Keep your copy to a Grade 8 – 10 reading level for maximum effectiveness. You can measure this in Word using the Flesch-Kincaid readability test. The reading level for this article, for example, is Grade 6. You want your content to be relevant, accessible, concise, and easy to read. Think about your readers above all else. Your content is what drives conversions and sales. Don’t write for the search engine – those days are long gone. Write for your audience. We live in a mobile world. In 2016, the number of mobile Google searchers passed those on desktop computers. Cater to the mobile world if you want Google to trust your site more. You can’t have the same site with the same layout load on a mobile device that you would on a desktop. Your reader would have to manually scroll around to see all your content. 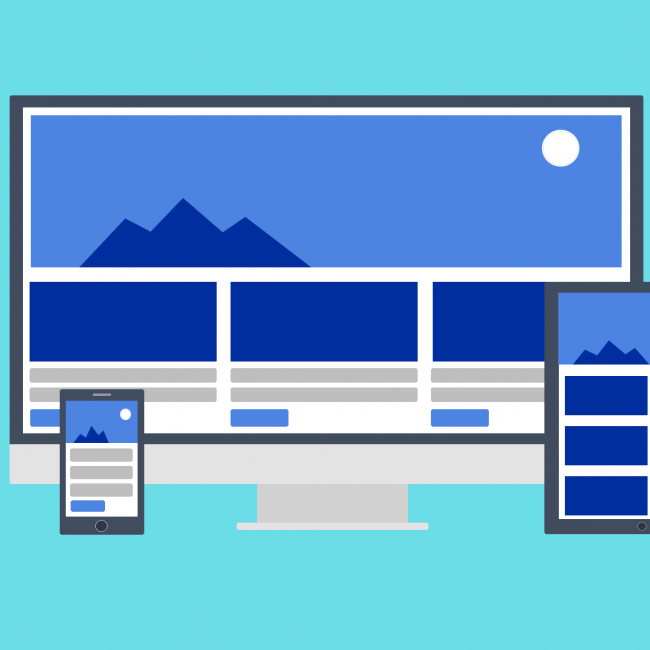 Google’s guide to mobile web design is a great resource to use during web design. There are two ways to build a mobile-friendly site. One is to create a separate site that works solely for mobile devices. You’d see this as a subdomain (m.wikipedia.org as opposed to www.wikipedia.org). This isn’t ideal, though. Updates to your main site would have to be repeated for the mobile version. Responsive web design is the tried and true method of mobile-friendly web design today. Responsive sites have special coding in their HTML and CSS that allows the site to move elements around when the screen size changes. These sites also fit to the width of the device on which you view them. Use responsive design in your web design for the best experience for your user. Remember – user experience and satisfaction are Google’s top priorities! Google’s new AMP (Accelerated Mobile Pages) project is its way of bringing content to users faster. AMP pages are specially optimized for fast load times and rich results (search results that show images and clickable links). Your web designer should know what AMP pages are and how to build them. The average attention span of a user is about 10 seconds. You may not realize it, but if a page hasn’t loaded five seconds after clicking the link, you’re likely to exit the page out of frustration. 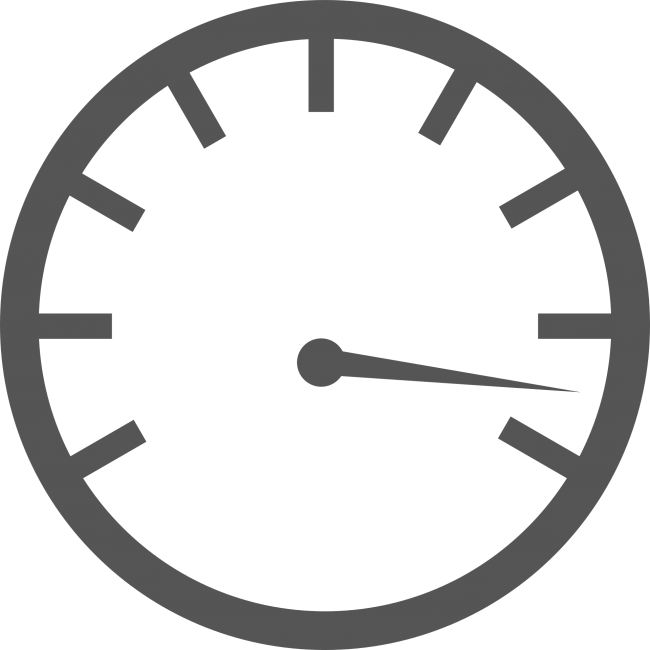 Building web pages that load fast is a big part of good web design. It is also a major ranking factor for Google. You can build fast-loading pages using good coding practices. Coding languages are similar to English – they have spaces, commas, and other characters. Removing these makes the code uglier but drastically increases load speed. Remove spaces, whitespace, commas, and other unnecessary parts of your code. Any formatting and comments should also go if they aren’t essential. Software like CSSNano and UglifyJS allow you to do this automatically. Images are essential for your pages. They make them prettier and easier to read. They also slow down your load speed. Optimized images cut down load times. Use PNG files instead of JPEG if your images have less than 16 colors (like graphics, logos, and more). Applications like Photoshop allow you to compress images for the web easily. Great web design isn’t about designing pages to look great – it’s all about the user experience. Google cares about its users. If you want to succeed, start thinking about them more. Focus on building pages that read well, are relevant, informative, and position you as an authority in your field. Stay visual, keep your code and files small, and deliver the best possible experience to all your readers.